ChemDSS makes it easy to design green formulations. Reduce the amount of time it takes to assess the toxicity and environmental impact of a formulation from months to minutes. create safer formulations that have a strong market position. ChemDSS offers a virtual chemical formulation environment that simplifies the creation of new products. 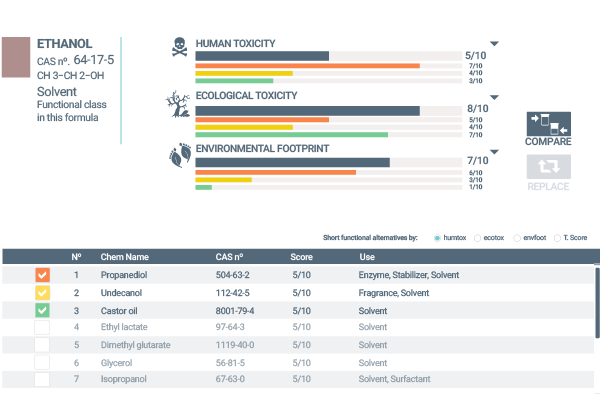 Drag and drop selected ingredients into your formulation and receive feedback on dozens of essential metrics on toxicity and environmental footprint. The smart suggestor recommends alternatives for problematic and high impact ingredients, automatically reducing the carbon footprint, health risks, and other environmental impacts. ChemDSS uses structural similarities between chemicals to make the most accurate recommendations. ChemDSS draws upon the most advanced computational and empirical data to calculate toxicity, environmental footprint, and compliance for easy comparison between formulas. Get insight into supply chain risks and instantly obtain key metrics like estimated carbon footprint for your product. 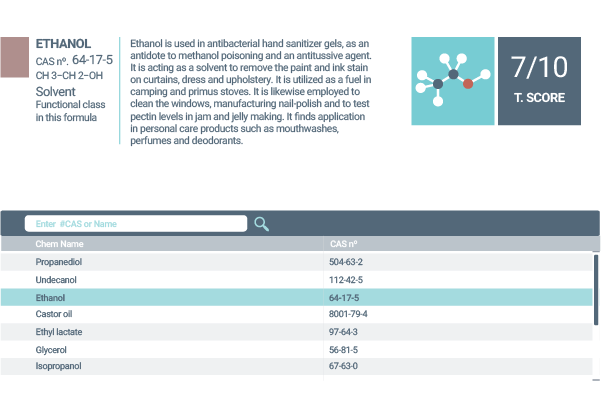 Access a growing list of suppliers of green chemicals with which to design your formulations. When the formulation is ready for testing and production, procurement is just one click away. Comprehensive and intuitive, ChemDSS guides you through the full process of designing a new chemical formula. 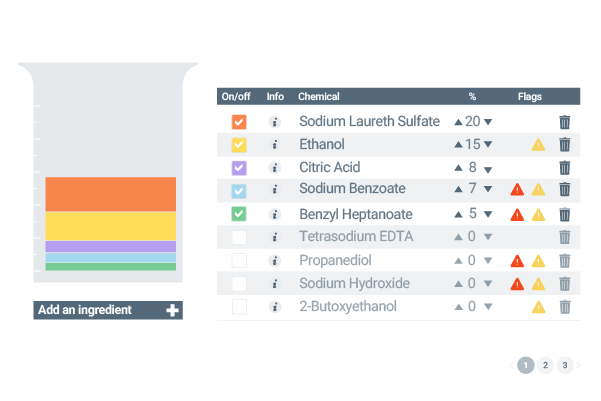 Create a new mixture, add ingredients, and receive live analysis during the formulation process. Improve the performance through suggested alternative chemicals according to principles of green chemistry. 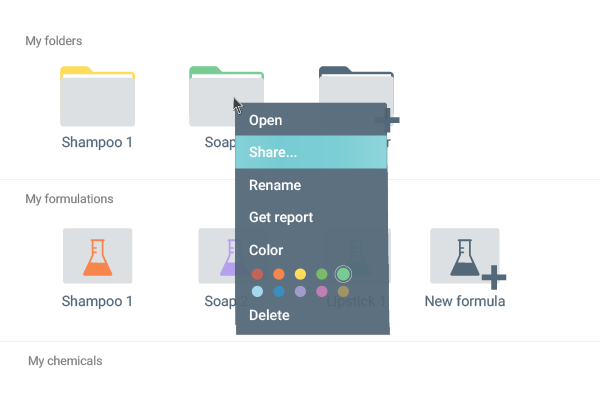 Save your formulation to revisit later, export it to your team, and generate reports to present for approval and procurement. We have no desire to do the best green chemistry. We will do the best chemistry, and it will happen to be green. ChemDSS is a Chemical Formulation Design Support System. It is a collaboration between Metabolic and Sustainability AtoZ, organizations with strong backgrounds in green chemistry and computational toxicology. Metabolic is a consulting and venture building company that uses systems thinking to tackle global sustainability challenges. Working with businesses, governments and non-profits around the world, Metabolic provides strategies and tools, crunches data, creates new technologies, builds pilots, and scales up innovations. Sustainability A to Z is an engineering and sustainability consultancy led by Yale professors and renowned pioneers of green chemistry and green engineering, Paul Anastas and Julie Zimmerman. A to Z has expertise in applying life cycle analysis tools and green chemistry and engineering principles across multiple scales, from molecules, products and processes to entire systems. ChemDSS makes it easy to create green formulations. It simplifies the assessment of toxicity, environmental impact, and compliance, saving money, reducing risk, and opening up new markets. Copyright © 2017 Metabolic. All rights reserved.